Interested in getting intel on the freshest new spots in West San Jose? 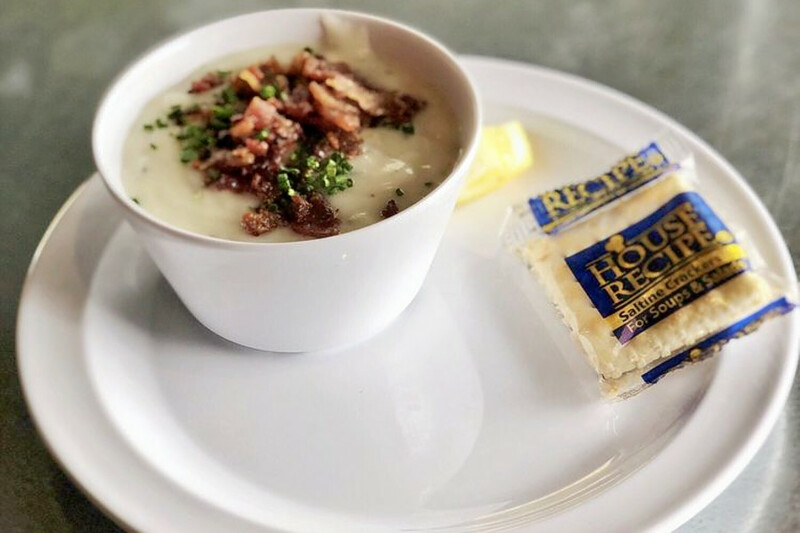 From a seafood joint to an organic skincare spot, read on for a list of the newest businesses to land in this area of San Jose. 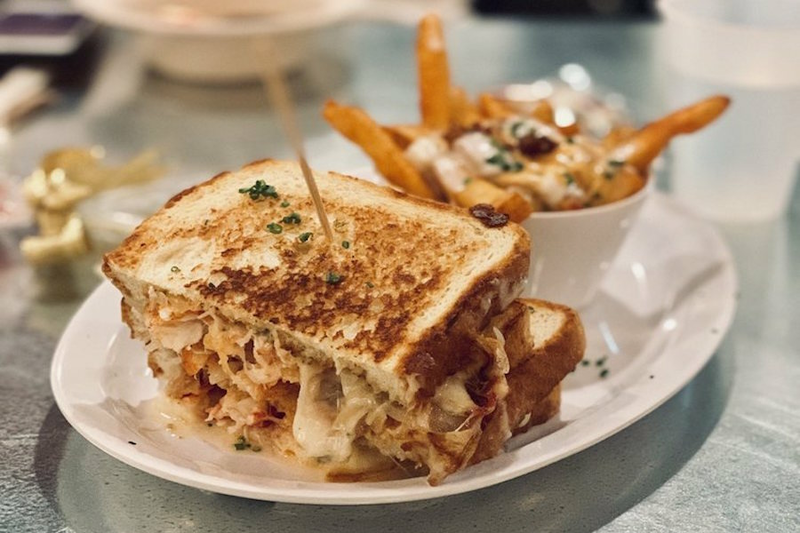 Slapfish is a spot to score seafood, including fish and chips and sandwiches. The popular California-based restaurant serves up seafood delicacies like street tacos with fish, cabbage, awesome sauce, Jersey sauce and salsa on a corn tortilla; shrimp burritos stuffed with tomato, rice, fries, salsa and pickled onion; lobster rolls served warm with butter, mayonnaise and lemon; and more. Yelp users are generally positive about Slapfish, which currently holds four stars out of 54 reviews on the site. Yelper S S., who reviewed Slapfish on Feb. 2, wrote, "Great food, small spot, but excellent choices." Frances L. added, "We were lucky to be taste testers while the staff was training. All our food was delicious and the staff were all so friendly. Joe, the owner was very welcoming and checked on us. We will definitely be back ..."
Slapfish is open from 11 a.m.-9 p.m. daily. Kung Fu Tea is a spot to score bubble tea. The shop offers a variety of classic teas, milk teas, slushies, punches, yogurts and more. Customers may customize their drinks by choosing toppings, and the sweetness and ice levels. Check out the menu here. With a four-star rating out of 64 reviews on Yelp, Kung Fu Tea has been getting positive attention. 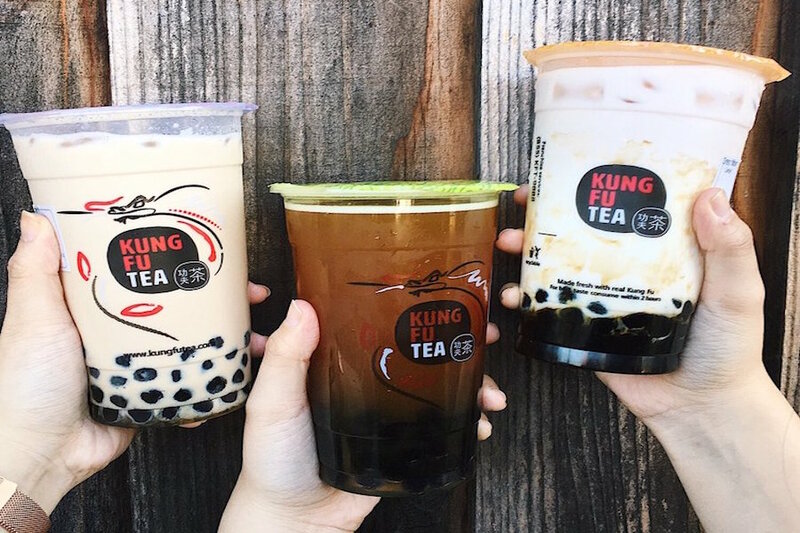 Yelper Arthur H., who reviewed Kung Fu Tea on Jan. 1, wrote, "Not bad; I tried their Kung Fu Milk Tea. Their boba tastes great, has the perfect chewiness. I will return." Christine V. added, "The interior is really nice with lots of tables. This is a solid spot for boba once their service improves, but with so many options, this is a place I'd only come to for convenience." Kung Fu Tea is open from 11 a.m.-10 p.m. on Sunday-Thursday, and 11 a.m.-11 p.m. on Friday and Saturday. Silk Skin Studio is a new organic skin care spot. The studio offers a variety of facial treatments, including 50-minute facials for those in a hurry as well as teens, a 70-minute customized facial using an organic infusion of Eminence Organics serum, and more. Be sure to make an appointment: the spa does not accept walk-ins. With a five-star Yelp rating out of four reviews on Yelp, Silk Skin Studio has been getting positive attention. Yelper Ivy C., who reviewed Silk Skin Studio on Feb. 2, wrote, "Linh is one of my favorite estheticians. She is someone who is extremely knowledgeable with what product to use on your face. 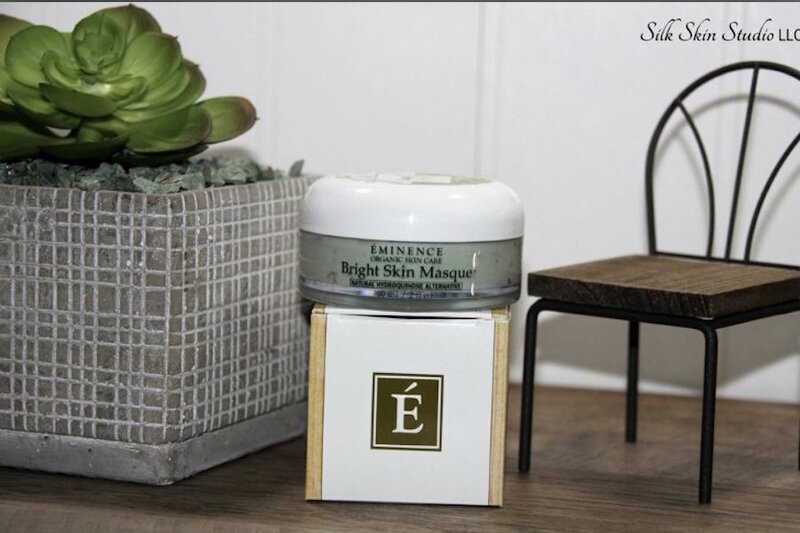 I have dry and sensitive skin, so when she started to incorporate the Eminence skincare on me, my skin absolutely loved every drop!" Huyen N. noted, "Her new studio is very clean and cozy. I always got the facial with Eminence products and always loved it. My skin has never reacted to this product. I love getting facial with Linh and highly recommended her." Silk Skin Studio is open from 10 a.m.-8 p.m. daily.